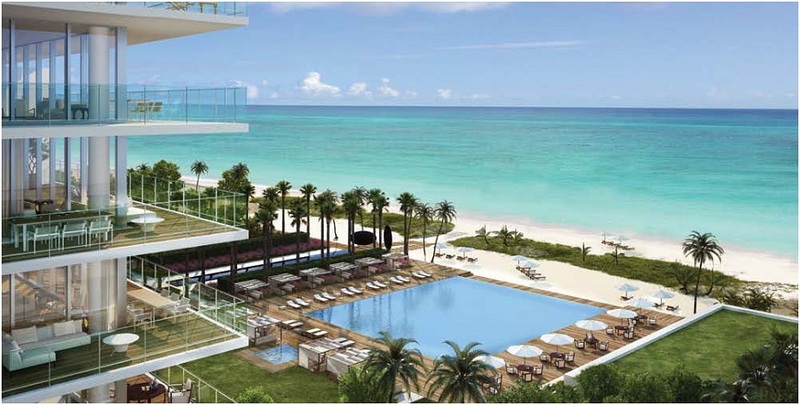 Back in February 2012 the start of the groundbreaking ceremony for the newly announced Oceana, developed by no other than Consultatio, and probably the most unique and exclusive real estate building in Miami. 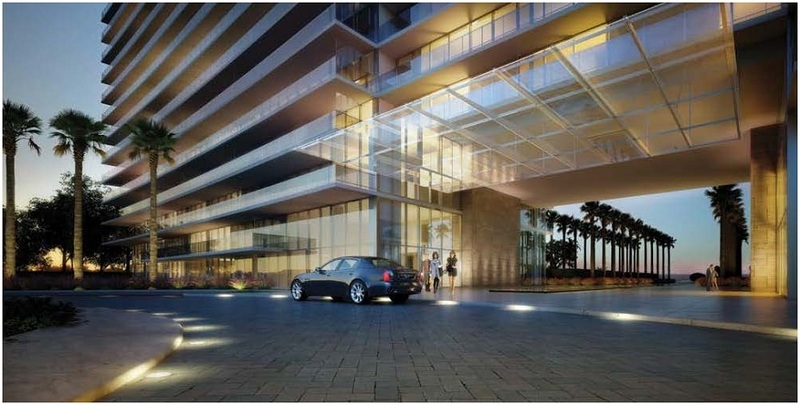 Oceana Key Biscayne is now completely finished and operating. 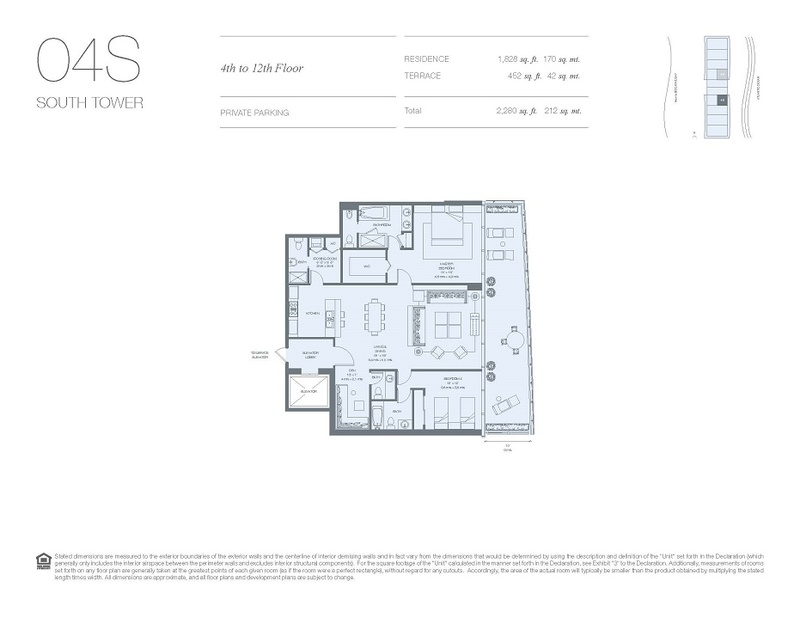 Click the top left link for current available inventory. 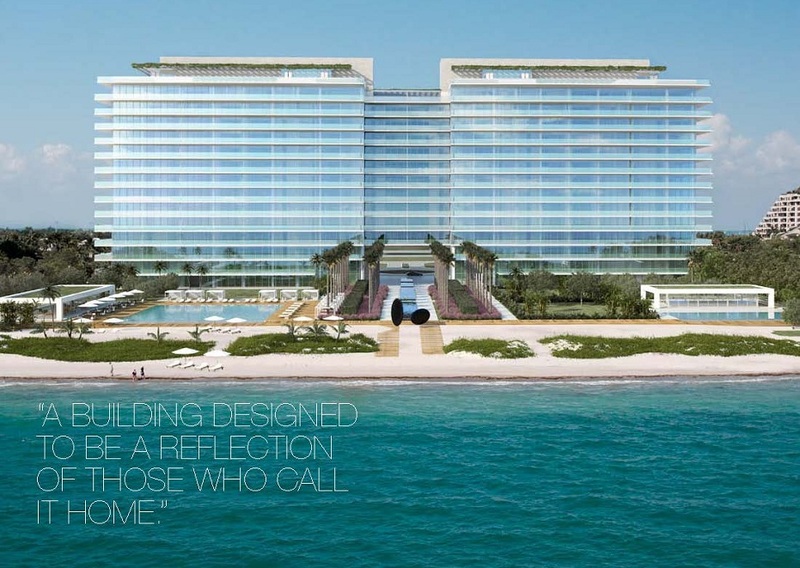 Oceana is built on the site of the former Sonesta Hotel, which was one of the first hotels in Key Biscayne but is the last site available for construction on the island. 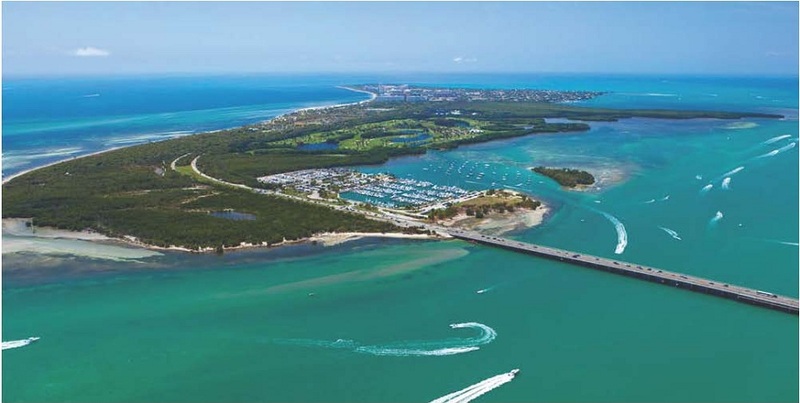 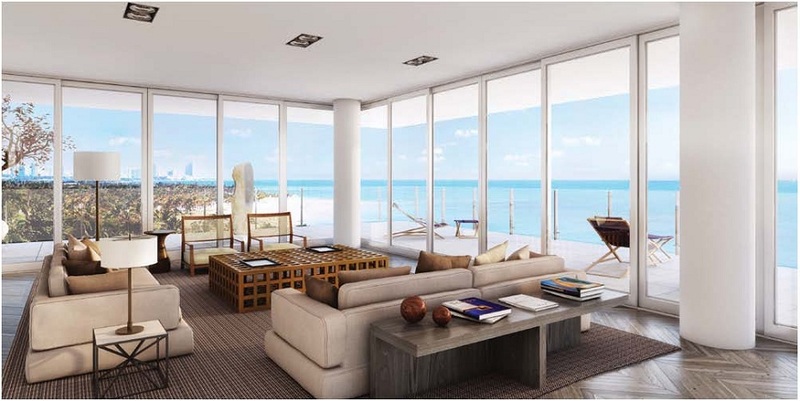 This 10.3 acre and last pristine oceanfront site is located on the east side of Key Biscayne facing the Atlantic Ocean. 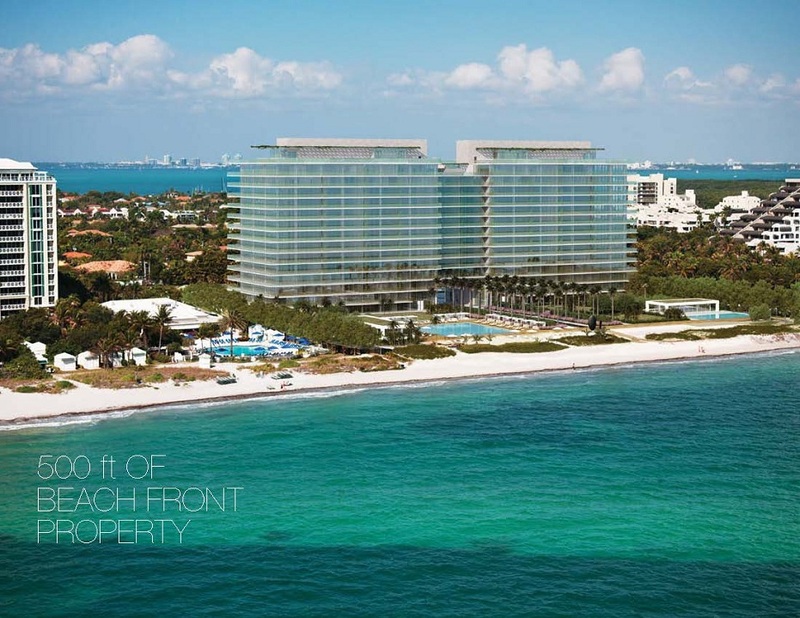 The last building in Key Biscayne was built in 1999 which was the last tower at The Ocean Club. 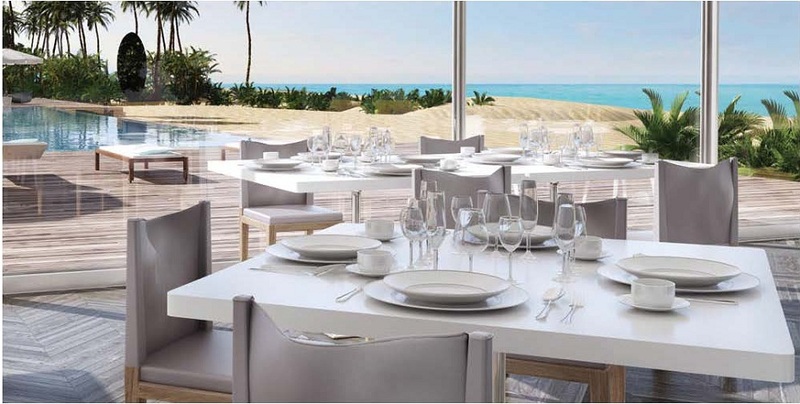 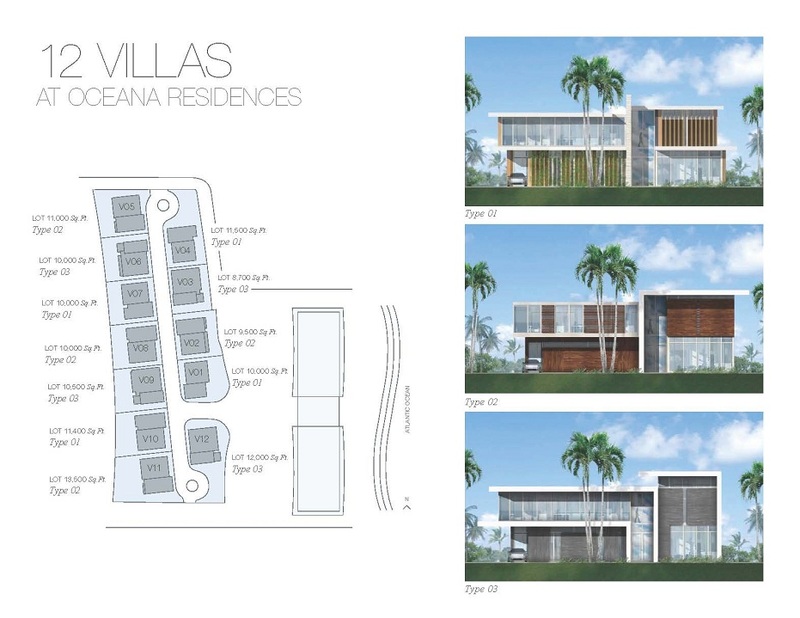 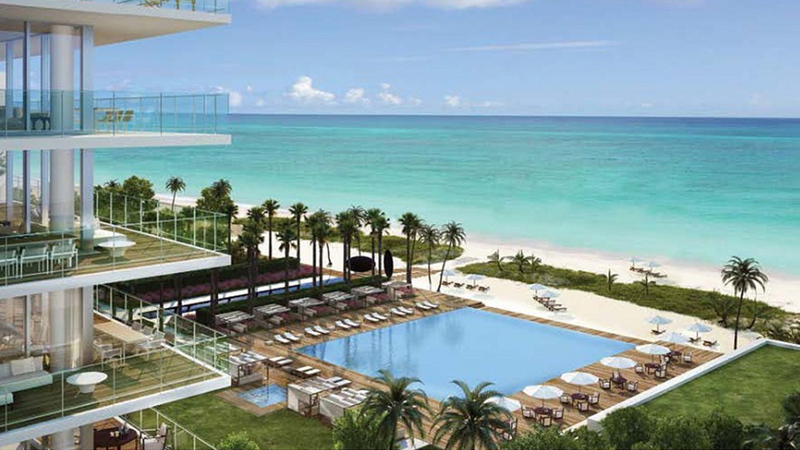 Oceana has what Key Biscayne is missing, a NEW building which offers the advantage of enjoying large spaces up to 7500 square feet of living space, superb luxury, oceanfront location and the uniqueness of a low density building with a discreet environment. 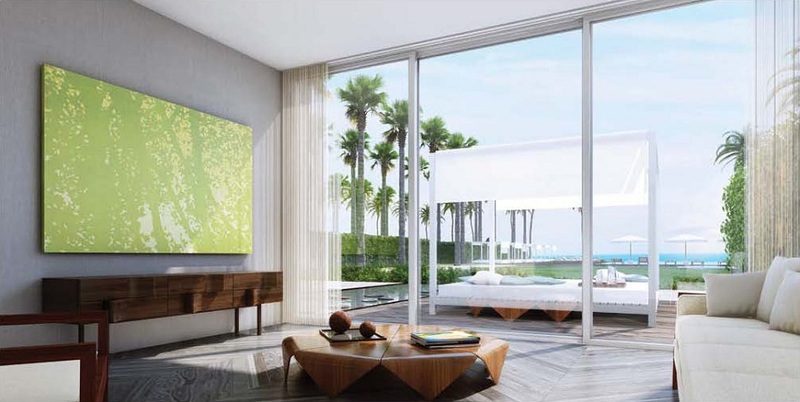 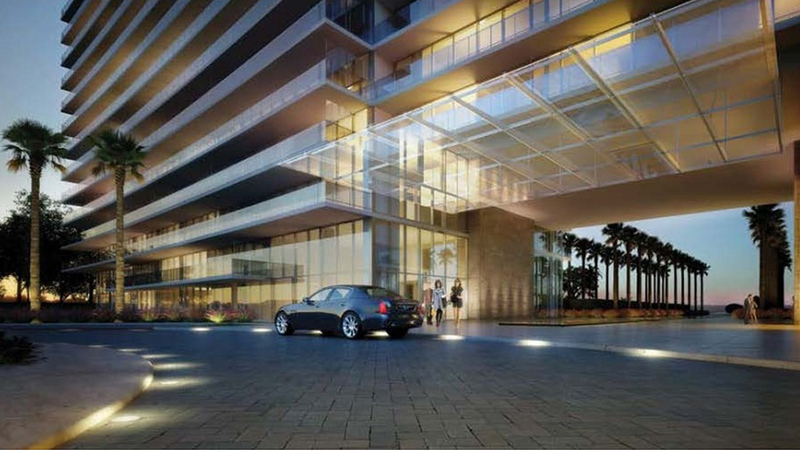 The ultra exclusive 142 condominium development with 12 luxury Villas adjacent is the only real alternative when looking for new, large oceanfront condos in Key Biscayne. 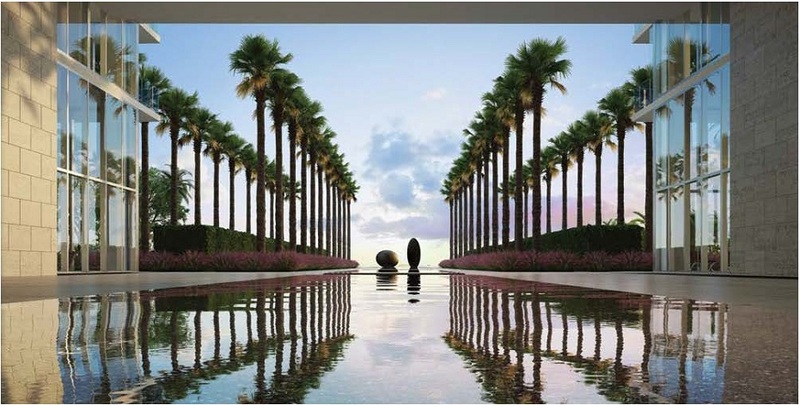 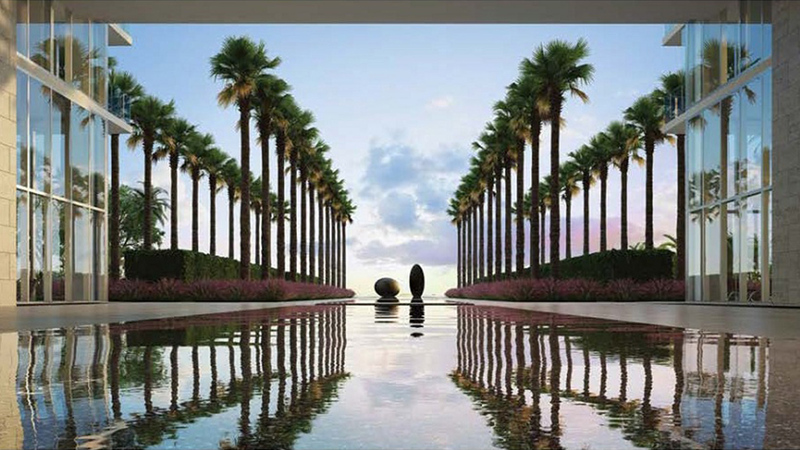 Key Biscayne is considered one of the most exclusive areas in Miami and has one of the highest incomes per capita in the United States also home to many international artists, politicians, sport figures, and world renowned executives. 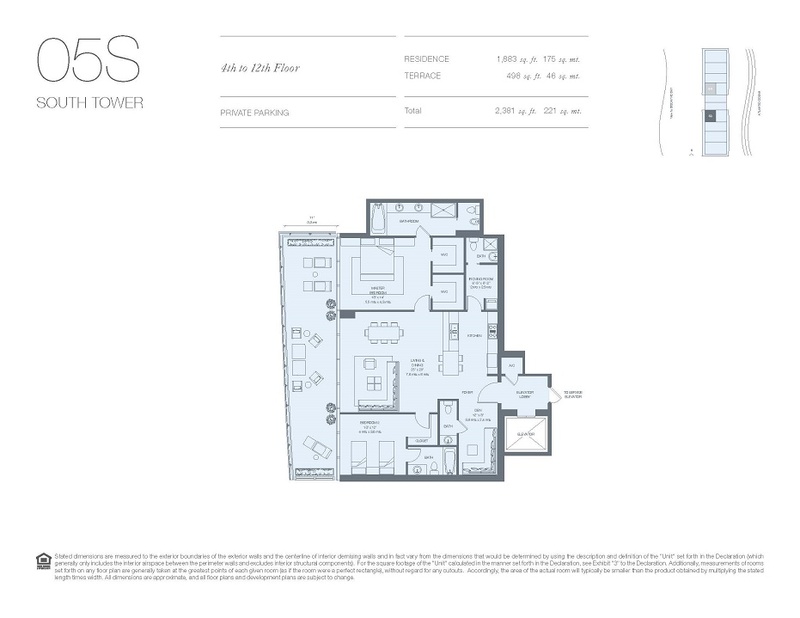 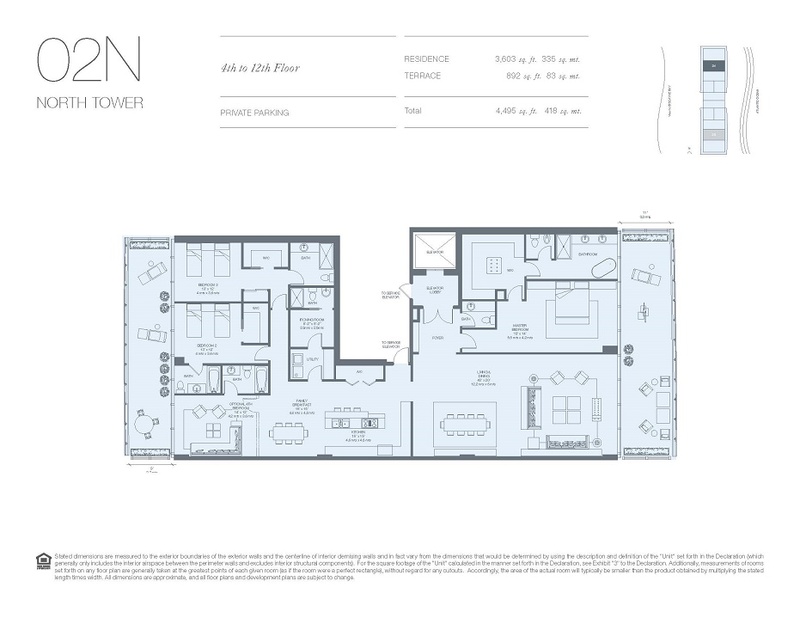 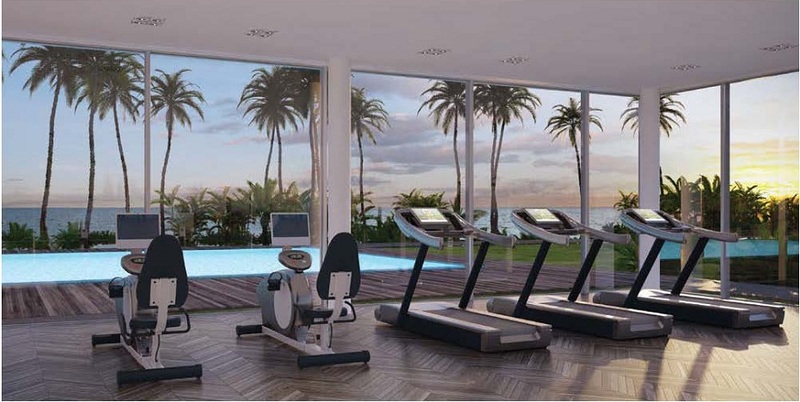 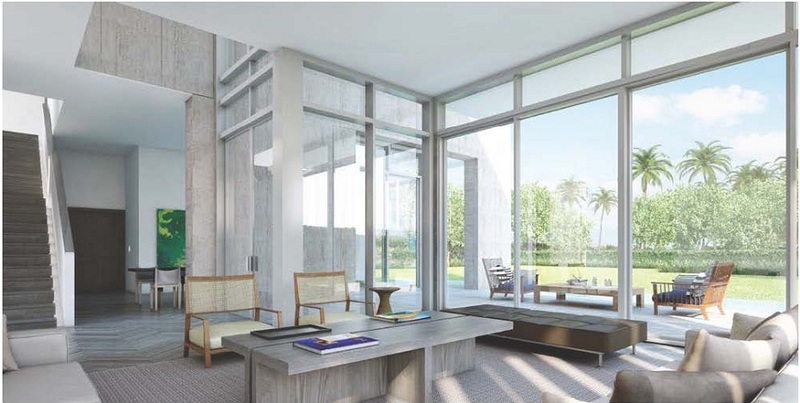 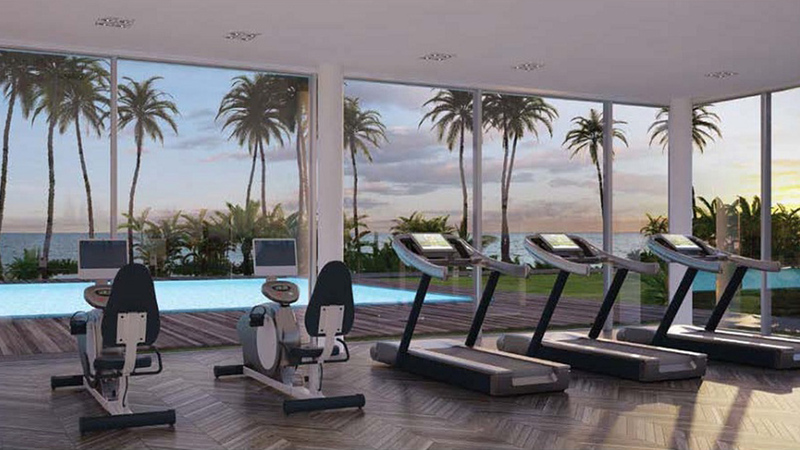 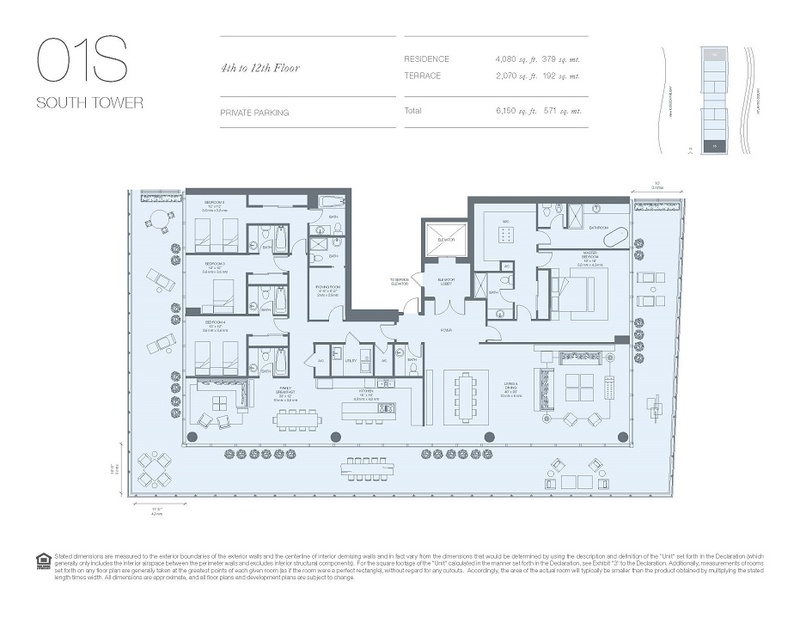 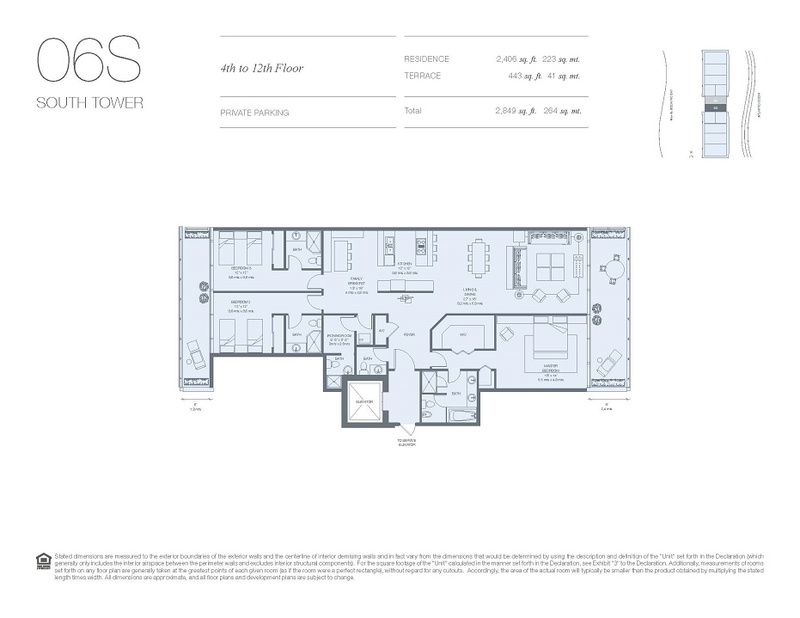 Oceana Key Biscayne is a state of the art building with floor plans ranging from 1750 SF to 7500 SF, with a very low density of residences (Two towers totaling 142 units on a 10.3 acres site). 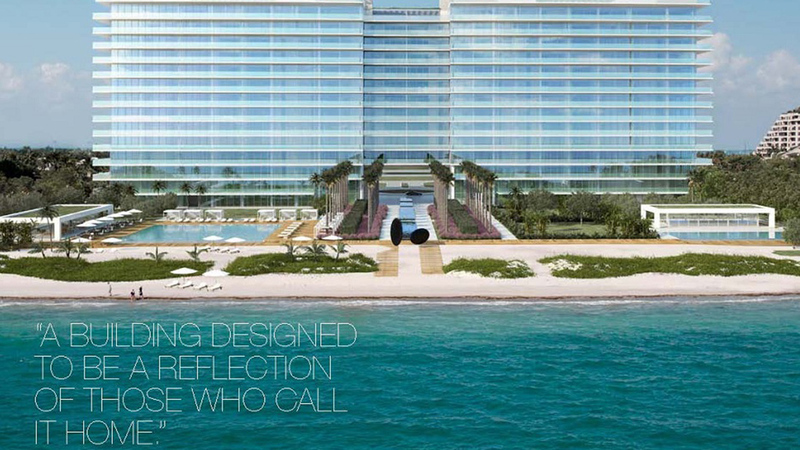 What makes it even more unique is that due to the lack of land availability, new, and low density buildings on Key Biscayne, many buyers with budgets up to 7 million who initially looked for luxury oceanfront condos found themselves limited at looking for single family homes in the island where prices just on canal front start at 5 million dollars and offer less attractive benefits. 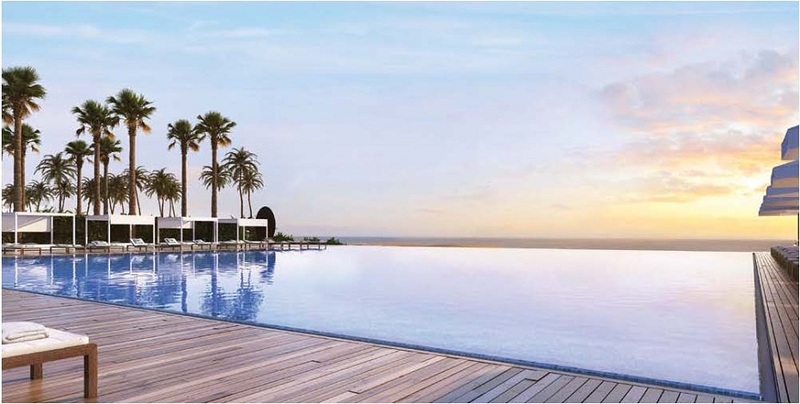 Coastal Construction constructed the building, which was designed by renowned architect Bernardo Fort-Brescia with Arquitectonica. 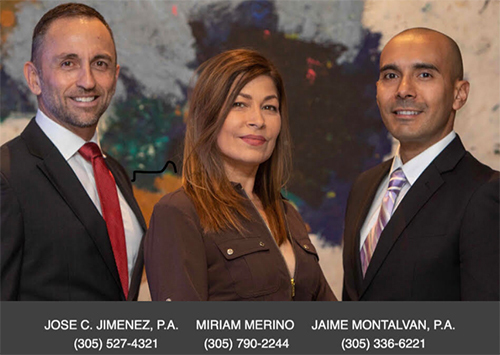 Consultatio is an experienced real estate developer from Argentina, with over 30 years of experience. 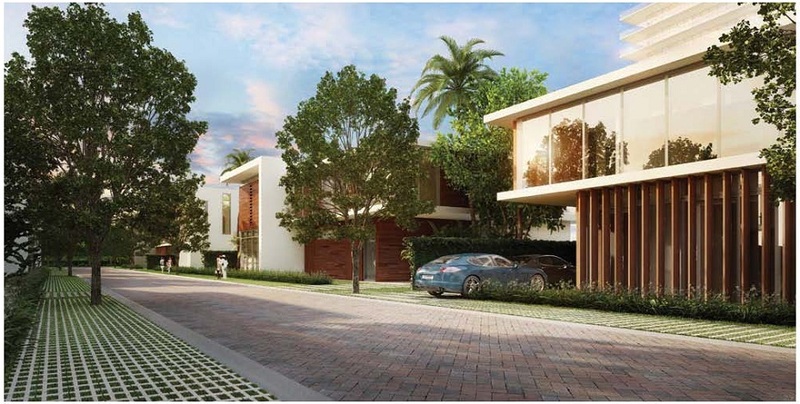 Consultatio is a leading Argentine company in large scale real estate enterprises in the high purchasing power market for residential and corporate building projects. 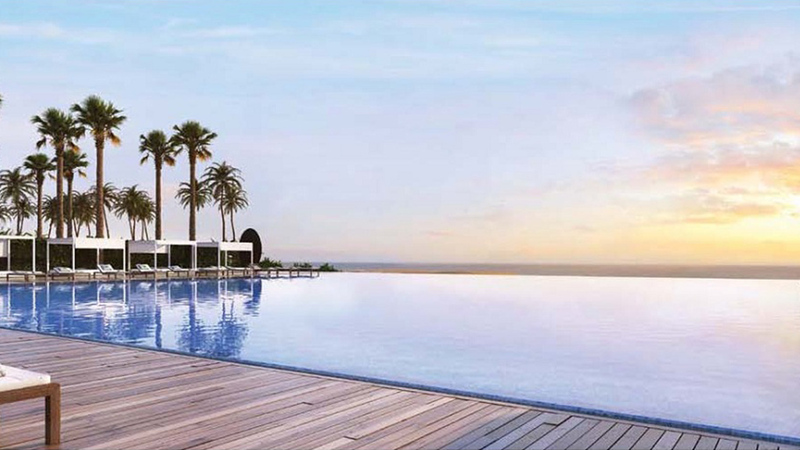 As a developing company it participates in four different markets: integral urban complexes, corporate building renting, apartment sales and touristic residential developments. 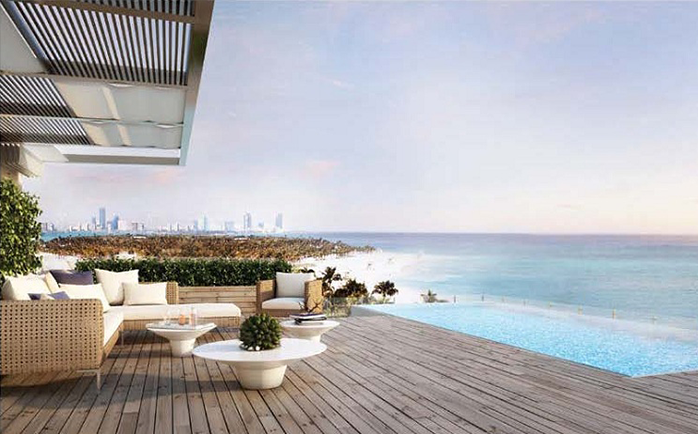 We are independent Luxury Condo Agents specializing in Luxury Homes and Condos. 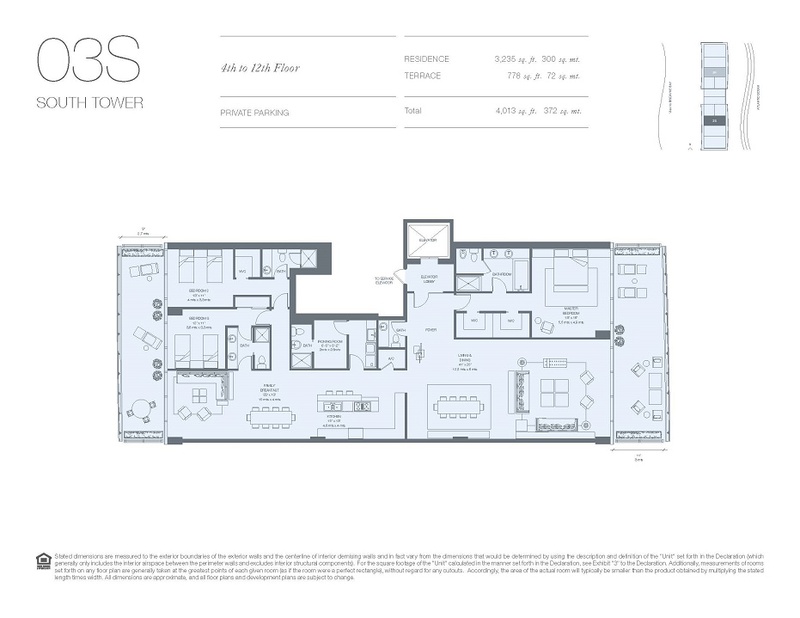 We are NOT affiliated with the developer of this particular development(s) nor are we the management office. 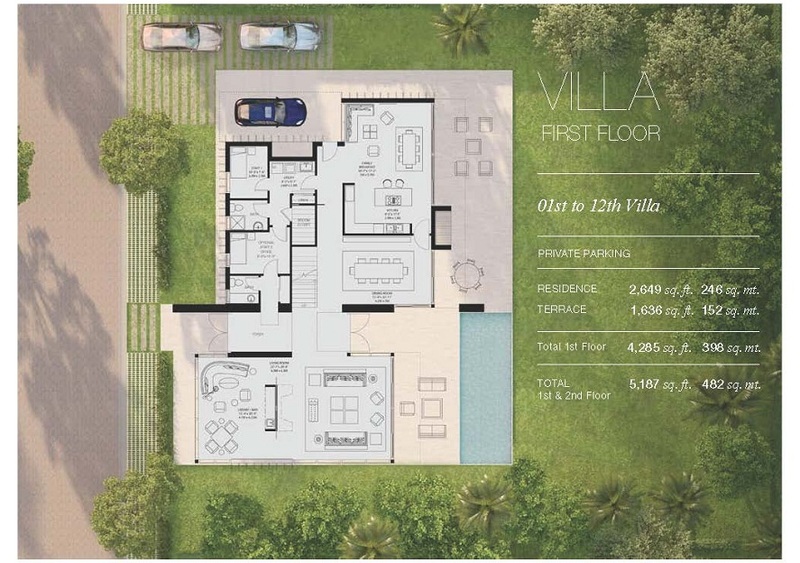 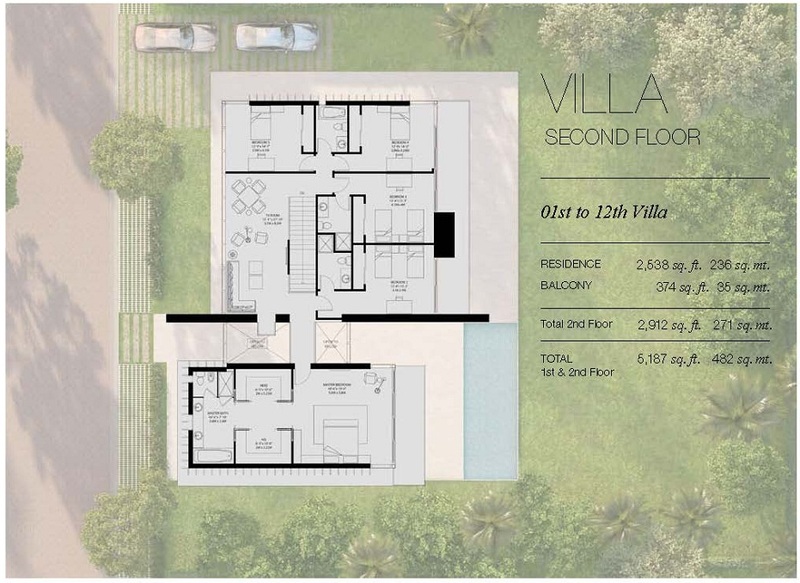 We have first hand pricing and information on this development which we use to assist our local and international real estate buyers.